(USA Today) — He is just 38. He is openly homosexual. He is the son of an Indian immigrant. And he’s a sign of how much the Republic of Ireland has changed in recent decades from a conservative nation dominated by the Catholic Church into a multicultural society where you’re as likely to be served a pint of Guinness by a bartender from Latvia as one from Limerick. 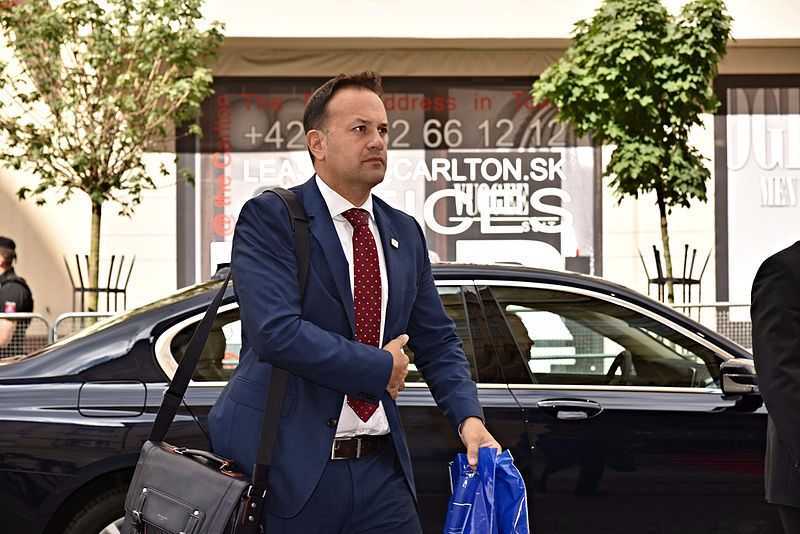 Leo Varadkar, who was elected as leader by members of his Fine Gael party on Friday, will take office as Taoiseach — Ireland’s prime minister — on June 13. His election follows the resignation of Enda Kenny, who became Taoiseach in 2011 but came under criticism for his austerity measures and his handling of a series of police scandals.